This is the perfect time to get started on a little holiday decoration preparation! Join Janet for a fun one session class and leave with only the binding to hand sew down on a finished stocking! 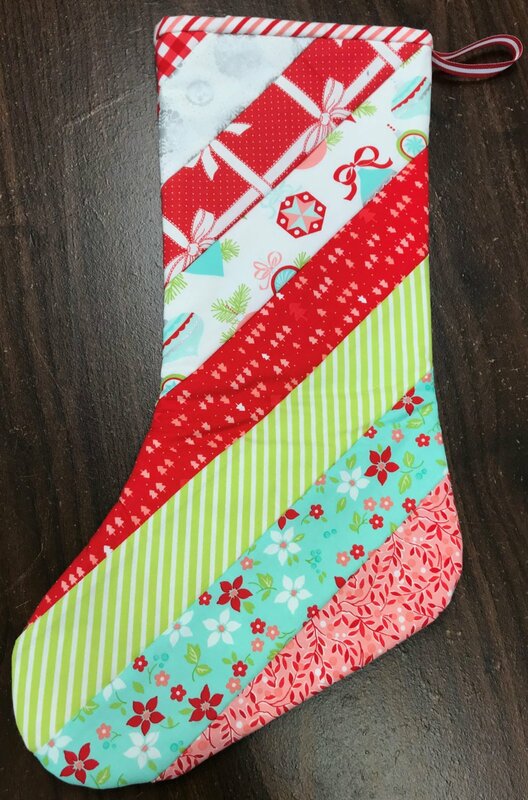 You can make this project with a jelly roll or cut your own stash fabrics and have a scrappy stocking! This project is MUCH easier than it looks and you will leave wanting to make one for the whole family!